DigiTimes and other media report that "iPhone 4S", which has 8 megapixel camera and Qualcomm chipset, will be released during end of July to early August. Important improved points of this "iPhone 4S" are 8 megapixel camera, SIM-less in order to integrate AT&T with Verizon Wireless, and additional 3-4 antennas inside. 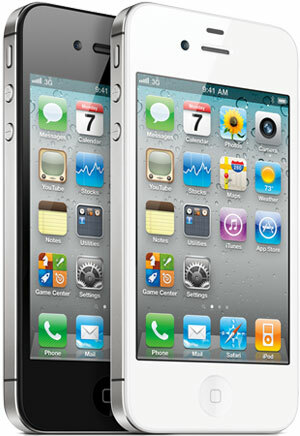 Apple's major new handset iPhone 5 under development seems to be released 2012 spring.